Enjoy the beautiful riverside garden and home-cooked food. Our morning and evening prayer will have a Taize and/or Iona flavour. 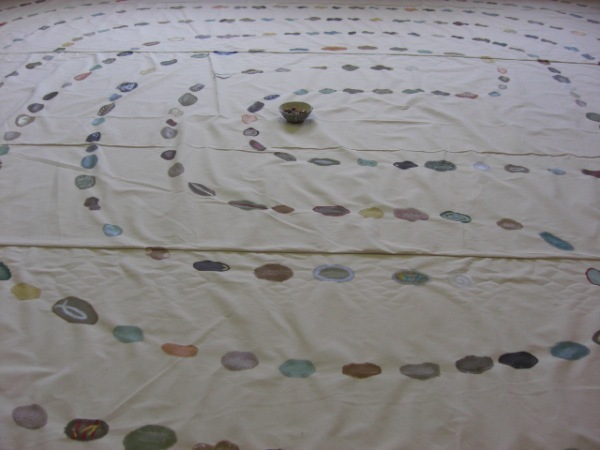 We will explore the labyrinth as a sacred space and tool for prayer. On the Autumn Equinox, come and enjoy building and walking a corn labyrinth on the grass, then collect conkers to make our very own conker cairn in the centre of the labyrinth. Come at dusk for a truly magical candlelit walk. 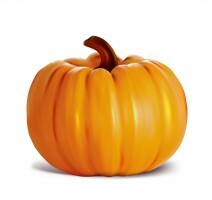 Free event. 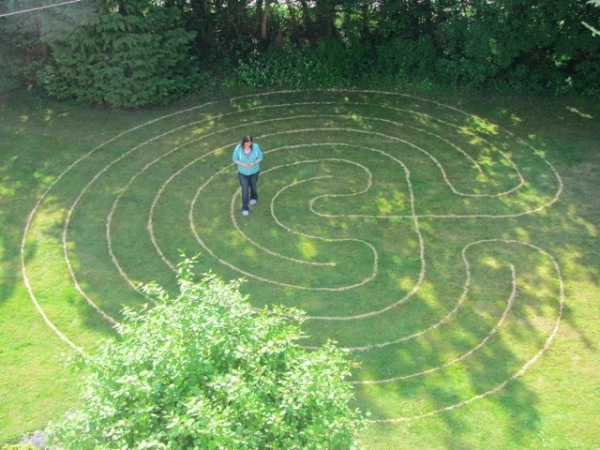 Come and help make the labyrinth from 10.30 am. Join us for a quiet, meditative walk. Follow the candlelit pathway for a magical journey! Saturday 5th December, Peters Field, (Mill Road, opposite Parkside Pool) Look for the rainbow banner! Friends Meeting House, Hartington Grove, CB1 7UB 12.30 – 2.30. 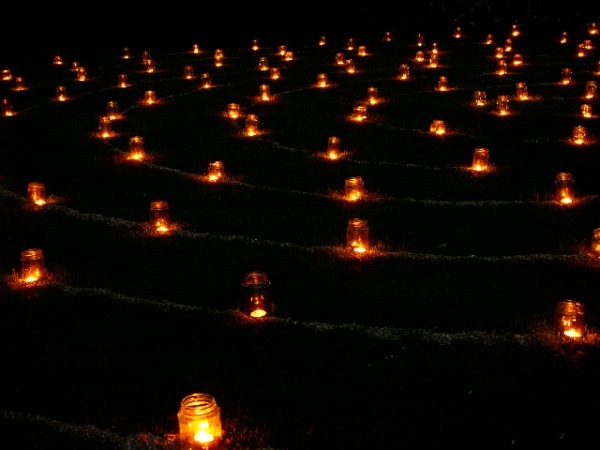 A very special labyrinth walk to help spread a wave of peace and harmony around the world. Kay brought the canvas ‘pebble’ labyrinth, plus labyrinth books to browse and finger labyrinths to try. We enjoyed a time of quiet reflection together. On Monday 6th we made a temporary sand labyrinth on The Oval near the Frank Lee Centre. Monday turned out to be rainy and cold, so we put off lighting the labyrinth to Thursday 9th, when the evening was blustery but clear. 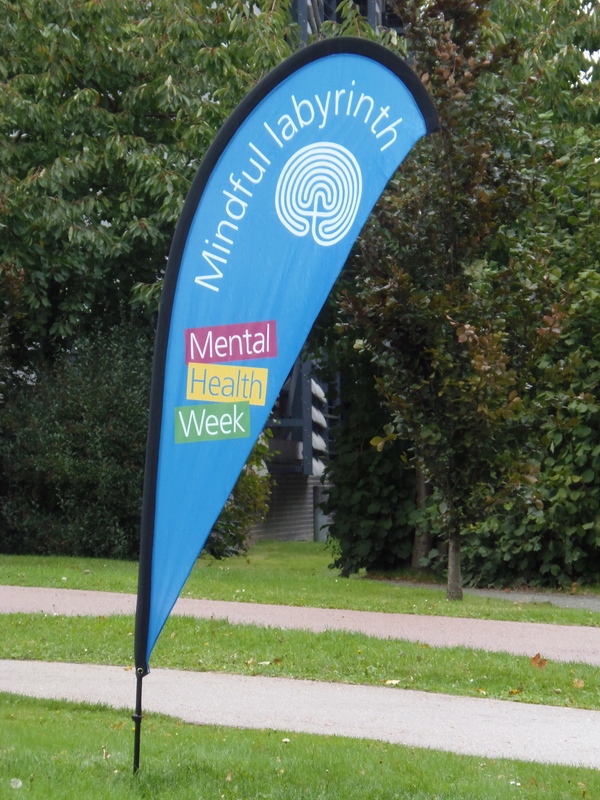 On Thursday 9th, 2 – 4 pm, we held an indoor labyrinth walk in the Chapel (in Addenbrookes Main Concourse). 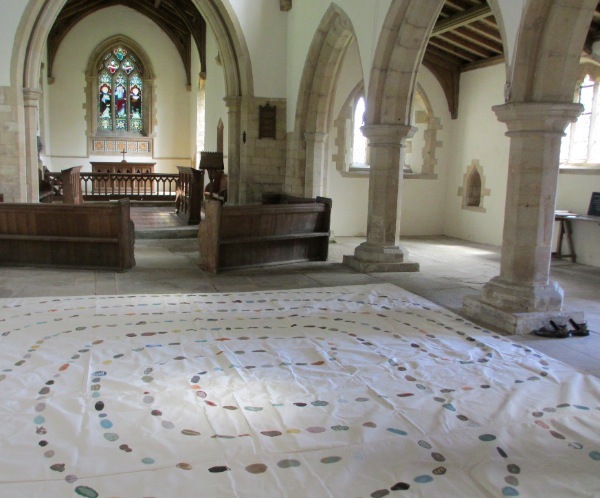 This was another opportunity for people to see and walk the beautiful hand-painted pebble labyrinth. 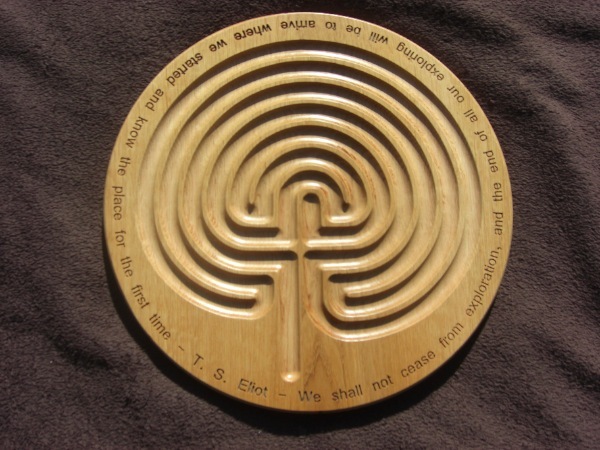 I also took some of my Rowan finger labyrinths for people to enjoy. Judy Fox led the day on Kay’s behalf. Ferrar House is a small retreat centre in the peaceful hamlet of Little Gidding, near Huntingdon. 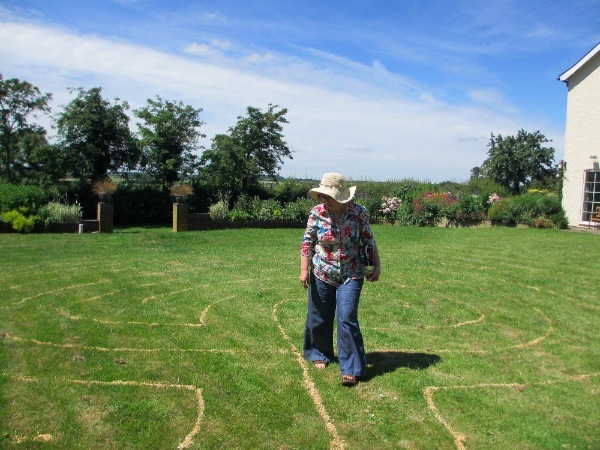 The group made and walked a temporary outdoor labyrinth in the garden, and also made the short walk to Steeple Gidding, where they walked the cloth pebble labyrinth in the beautiful but now disused St Andrew’s church.